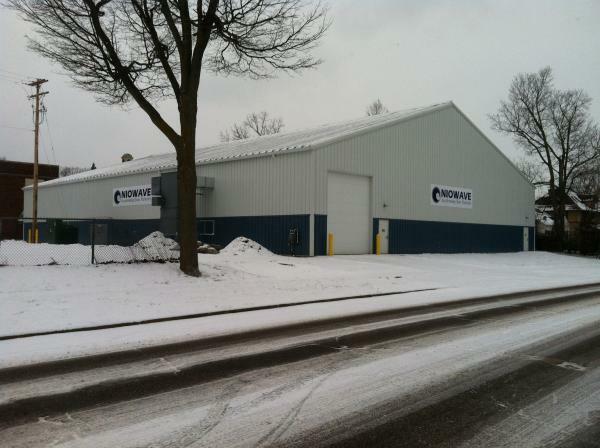 Timebanks have been cropping up in cities across the country. Very loosely, participants trade work hours in an effort to build a better community. Of course, there’s much more to it than that, and Edge Brussel, coordinator of the new Lansing Timebank, as well as Stephanie Rearick, co-director of the thriving Dane County Timebank in Madison, Wisc., tell us what’s involved. On Monday, former Detroit Mayor Kwame Kilpatrick was convicted on 24 of 30 charges, including racketeering and extortion. 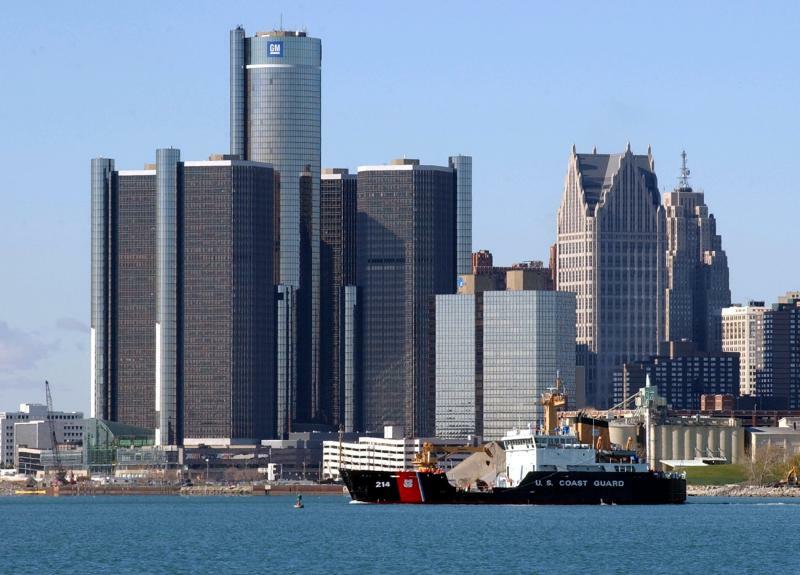 MLive’s Gus Burns has been covering the trial and joins us from Detroit. 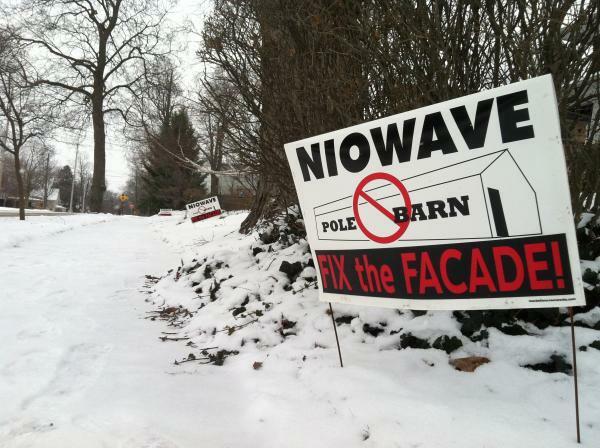 In the latest episode of the Niowave pole barn dispute, Monday night the Lansing city council held a public hearing regarding the company’s recent application for a tax break on its property on North Walnut Street. Lansing city council member Brian Jeffries, chairman of the council’s Planning and Development committee, and Walnut Neighborhood activist Dale Schrader update the situation. Niowave did not respond to our interview request. More than half of all college graduates are women, yet there's a shortage of women in many science and technology professions. The trend inspired the new exhibit “STEMinists -- Michigan women in science, technology, engineering and math," which opens this week at the Michigan Women's Historical Center and Hall of Fame in Lansing. 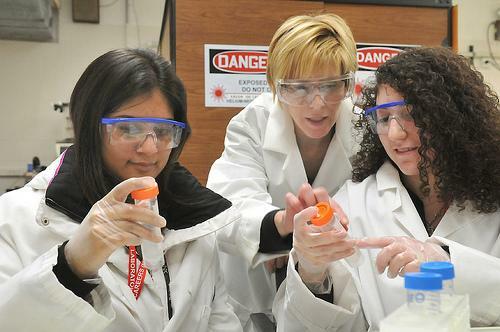 The exhibit profiles women who have been successful in various STEM fields. Tonight at Holt High School, it’s round one of the first annual Holt and Mason Scholarship Challenge. This is an amateur talent competition featuring music, dance, comedy, visual art, and poetry. It’s open to all ages and all kinds of creativity. To set the mood of friendly competition, Delhi Township Supervisor CJ Davis and Mason Mayor Leon Clark will showcase their singing and guitar-playing talents tonight. Davis and Clark join us to discuss the event. Today on Current State: former Detroit Mayor Kwame Kilpatrick's conviction; more on the Niowave pole barn; "STEMinists," a new exhibit at the Michigan Women's Hall of Fame; timebanks; and Holt and Mason leaders take the stage for a good cause.